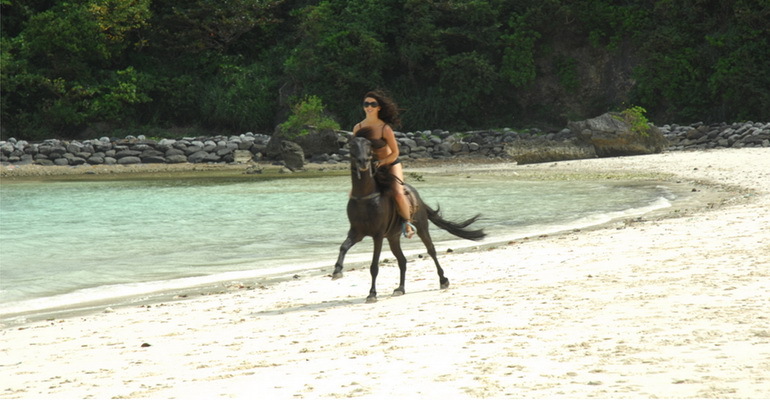 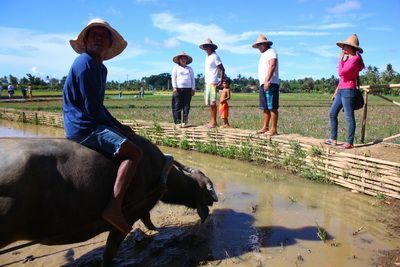 Boracay Horse Riding gives you the extraordinary experience of discovering a secluded beach while riding a horse! 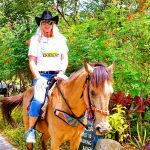 Make your cowboy dream a reality by trying out horse-back riding and explore the jungles and forests around the island. 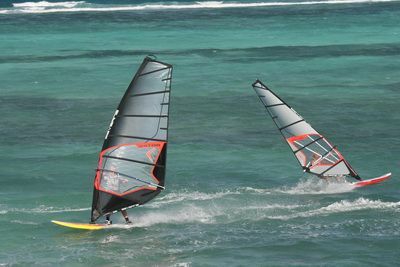 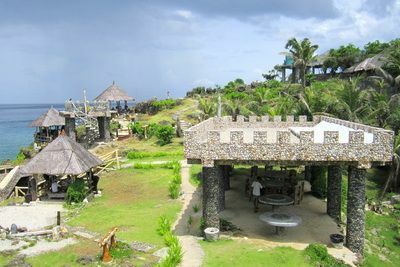 The activity is located on the largest privately owned property in Boracay where you can explore the jungle paths and also have a quick ride right on the beach. 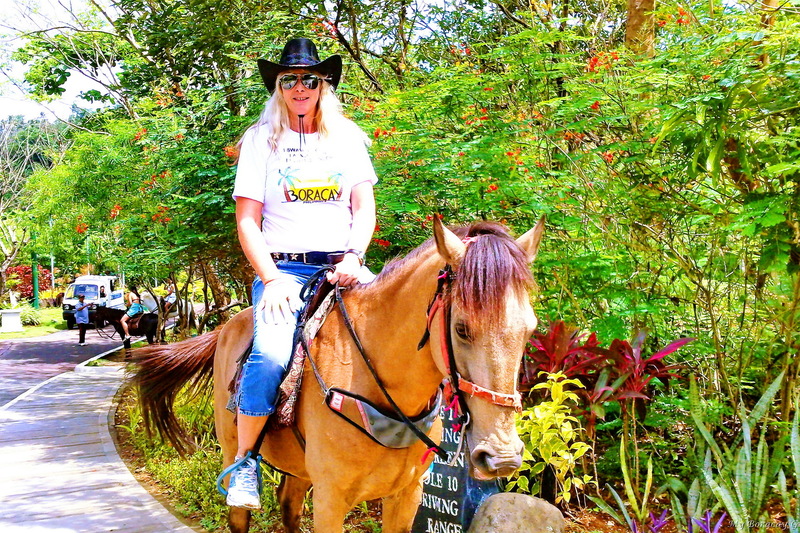 Saddle up and ride out! 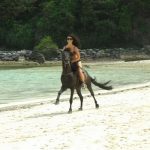 What a great surprise to find that a small island like Boracay has horseback riding, we found out through our hotel and decided to give it a try. 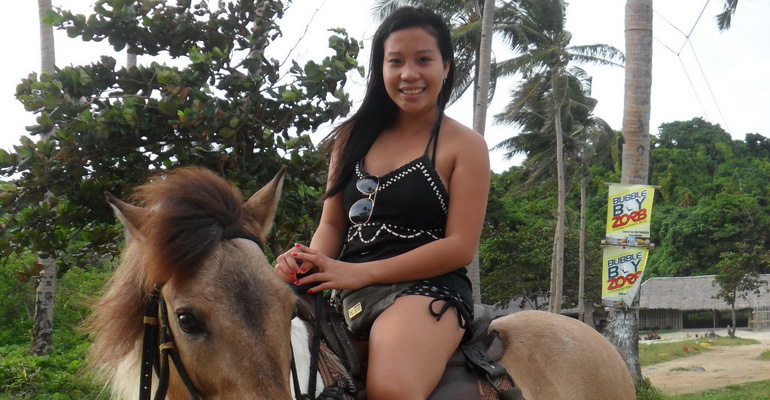 The horse was great and very easy to control and you feel safer for there will be tour guide all along to assist you. 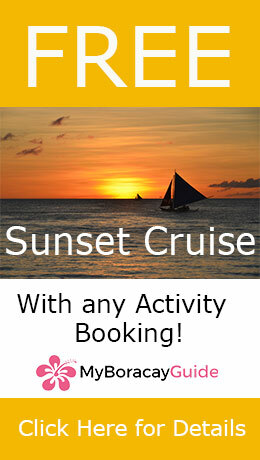 We had fun with this.